BML is now looking for writers who could contribute content on various topics related to beauty, makeup, fashion and lifestyle! 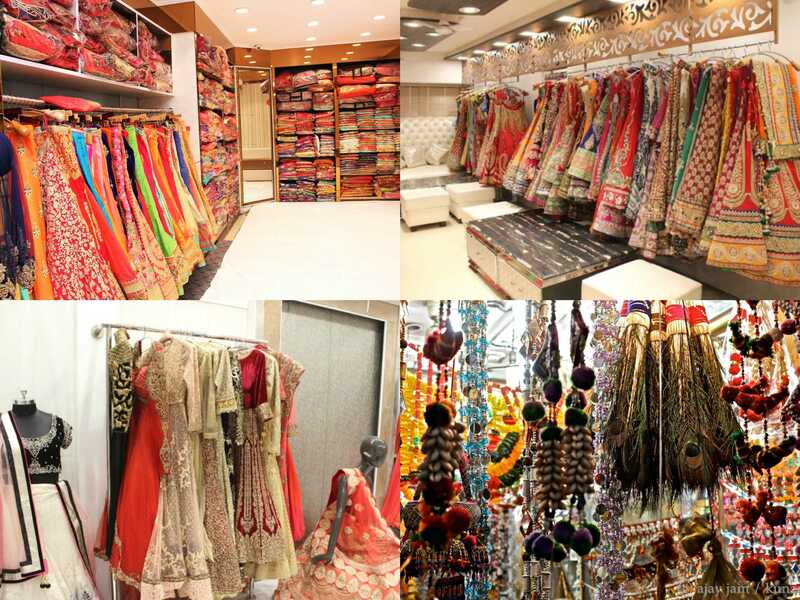 Posted on June 1, 2016 October 23, 2016 Author ArzooCategories RandomTags Beauty Blog Writers, Content Writer for Beauty Blog, Hiring Content WritersLeave a comment on HIRING NOW! The Real Struggle With PCOS & How I Overcame It! 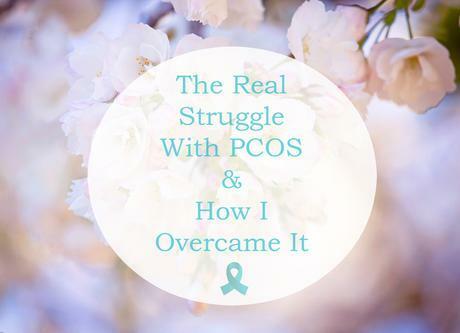 Continue reading The Real Struggle With PCOS & How I Overcame It! Posted on May 28, 2016 October 23, 2016 Author ArzooCategories RandomTags Dealing with PCOS, How to Treat PCOS, Overcoming PCOS, PCOD, PCOS Cure, PCOS Story, PCOS Success Story, PCOS Symptoms, Struggling with PCOS7 Comments on The Real Struggle With PCOS & How I Overcame It!